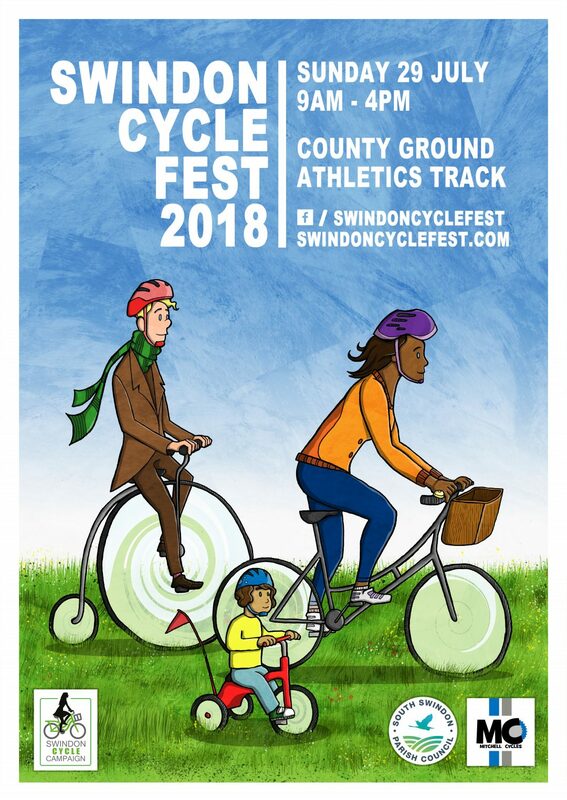 Well, Swindon’s first Cycle Fest went better than we could have ever expected! We had a fantastic day and have had some great feedback. We are already thinking of next year and making it bigger and better! We’ll post the official festival video here in a few weeks time. Like us on Facebook for all the photos and news about the event. Previous Post Weird and Wonderful Bikes Galore! Next Post A Few Photos….